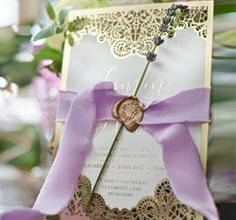 Giant are pleased to present you with our latest wedding invitations of 2017, showcasing our highly anticipated luxe collection. Our team is devoted to bringing you designs as often as they can and our new releases are guaranteed to impress your guests with something they’ve never seen before. Have a look here to find out what our team has recently worked on for you.